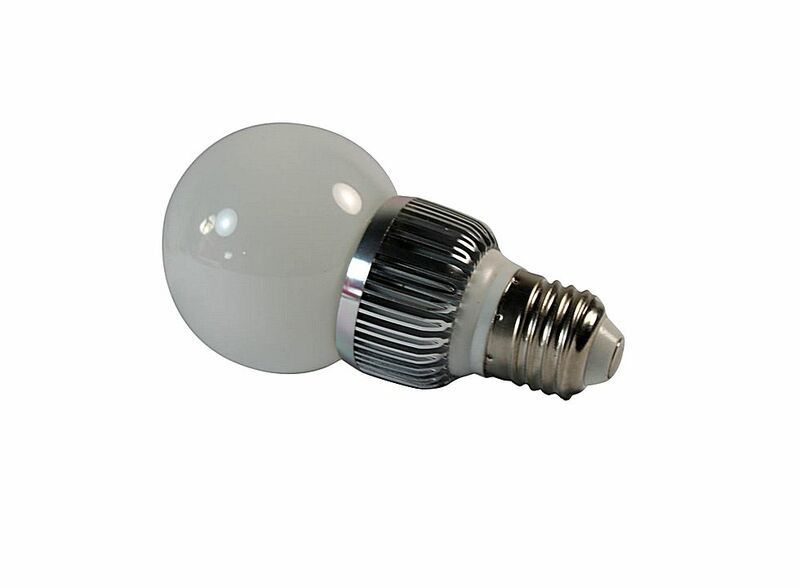 LED Shaped White LED Light Bulb E27 3W 12V 3 Goose-egg HK-E02406, Buy at lowest prices. LED Shaped White LED Light Bulb is new and never used. It is a LED light bulb with a long lifespan. Very low heat generating, besides saving light power. No IR or UV light radiation. 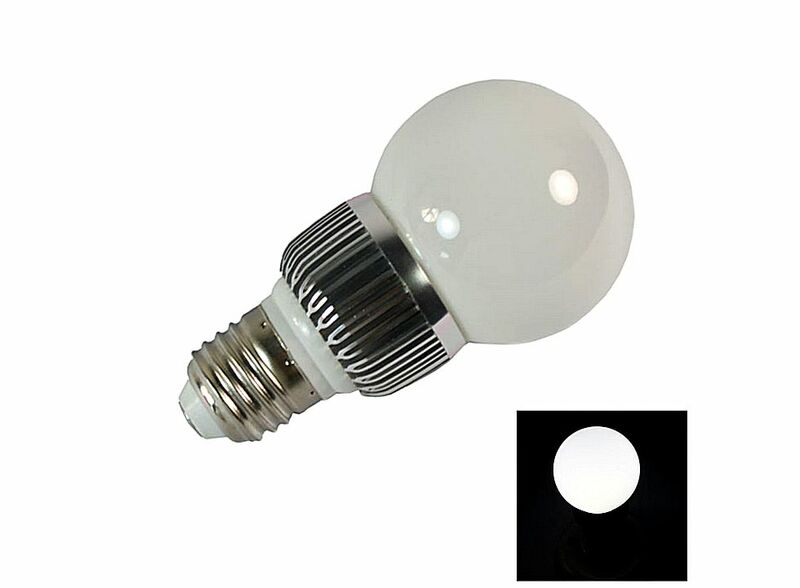 Low consumption (equivalent incandescent about 30W), high white light brightness. Seismic, impact resistance, non-thermal radiation, safe and stable, reliable. Equipped with cooling systems, constant current drive power. Very low heat generating, except the saving light power. 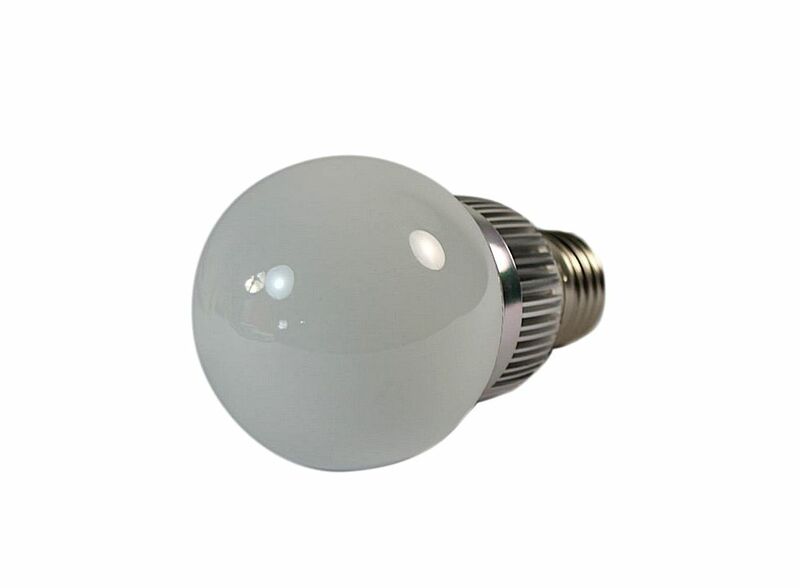 Suitable for home, office and exhibition lighting.